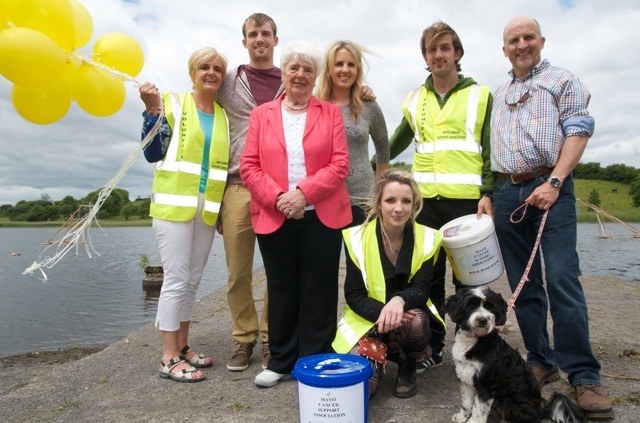 We would like to say a huge thank you to everybody who joined us on this beautiful walk held in Liam’s memory, on 21st June at Lough Lannagh, a very special place, which was held very dear in Liam’s heart. 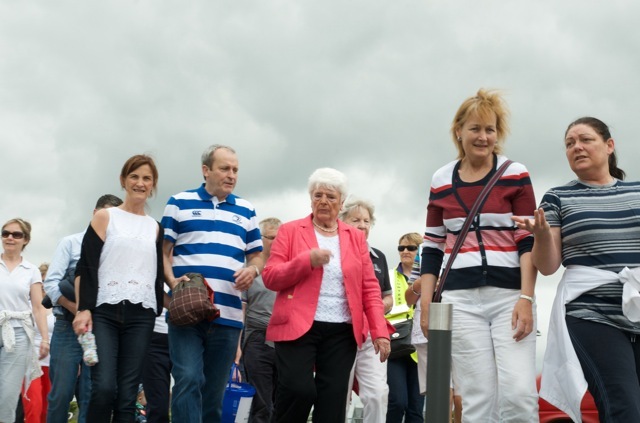 Thank you also to all who helped organise and run the event, The Castlebar Tidy Towns Committee, civic leaders, friends and local politicians, not least An Taoiseach Enda Kenny, who took time out of his busy schedule to join us and for the wonderful support on the day for Rock Rose House Cancer Support Centre. The Castlebar Tennis Club, of which Liam was a past member and friend, opened its doors to us and gave us the warmest of welcomes. Thank you from our hearts. 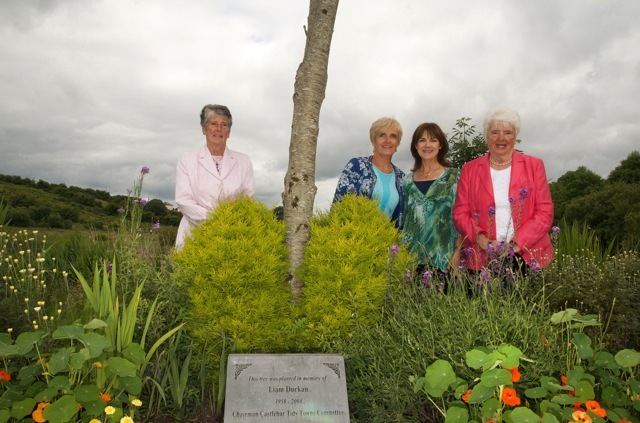 community spirit held by the people of Castlebar.